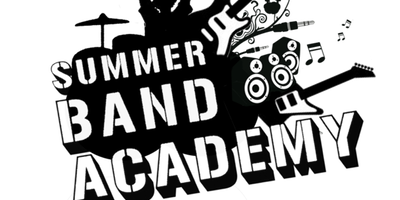 Readipop’s regular week of music making in the summer holidays. This is a week-long music project that young people pay to attend, Readipop are then able to offer out reduced cost bursary places to young people who wouldn’t be able to afford it otherwise. The programme is artistically successful with a good working model, and builds on work done in previous years, although there still needs to be some increase in numbers of paying customers. Looking forward to August 2011 funding has been secured from St. Laurence’s trust enabling Readipop to offer low cost and free places.